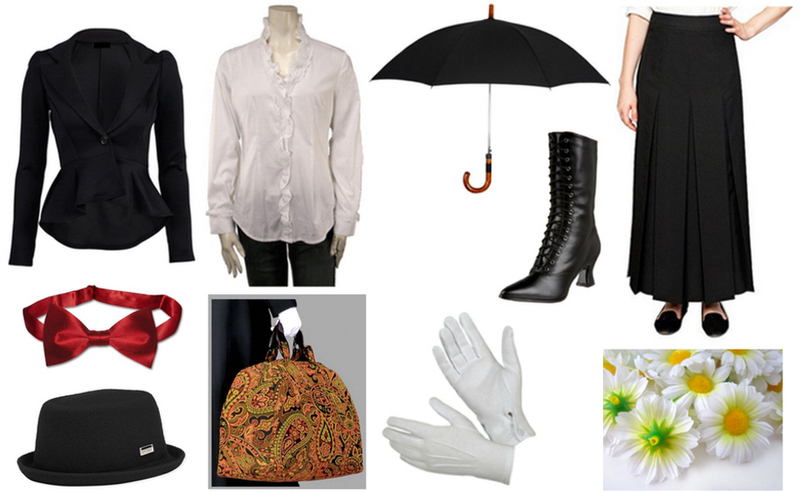 Flying with an umbrella, solving aches with spoonfuls of sugar, and dancing with penguins. 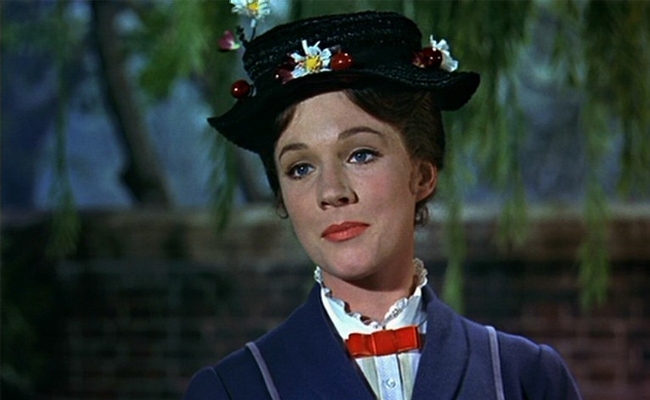 It could only be the one and only Mary Poppins. Our favorite nanny isn't just cool, she's got amazing style and finesse too. 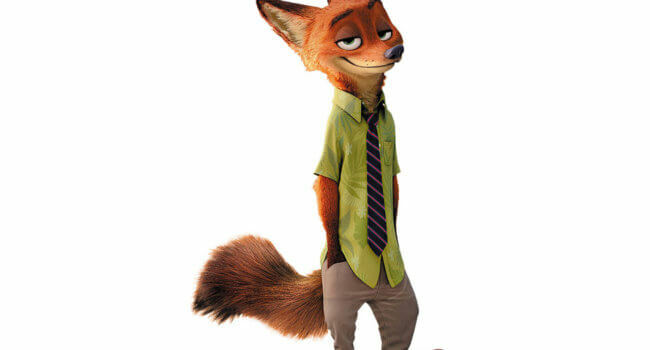 In Zootopia, Nick Wilde is a charismatic and highly intelligent fox from a humble background. On the typical day, he’s using his guile to run various cons on unsuspecting victims like Judy Hopps. 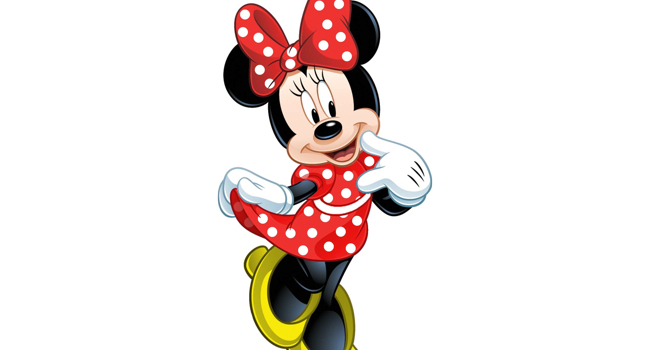 Minnie Mouse, along with her boyfriend Mickey Mouse, form part of the duo that are the faces of Disney. She’s known for her perky, sweet personality as well as her polka dot print dresses and bows. 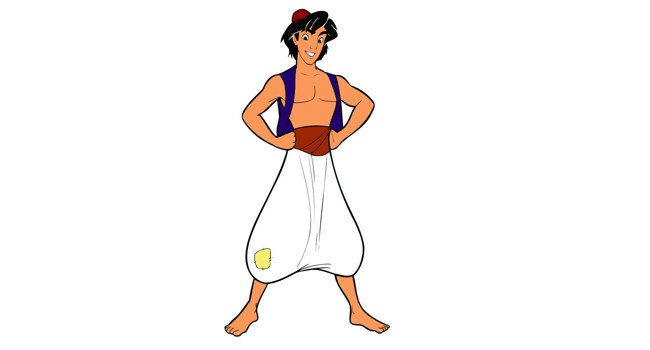 Aladdin falls in love with Princess Jasmine and uses the Genie’s wishes to turn him into a real prince. However his plans are thwarted by Jafar, who’s also after the Genie’s magical powers, and he must use his street smarts to outwit his enemy. 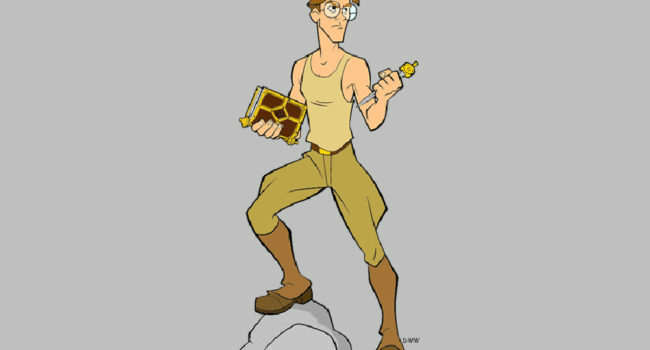 In Atlantis: The Lost Empire, Milos Thatch (voiced by Michael J. Fox) has a passion for archaeology, language, and antiquities, which he takes after his grandfather. He works as a linguist and cartographer for the Smithsonian Institute, and he soon finds himself on an expedition to rediscover Atlantis. The happy sponge of the cartoon world goes to stage! 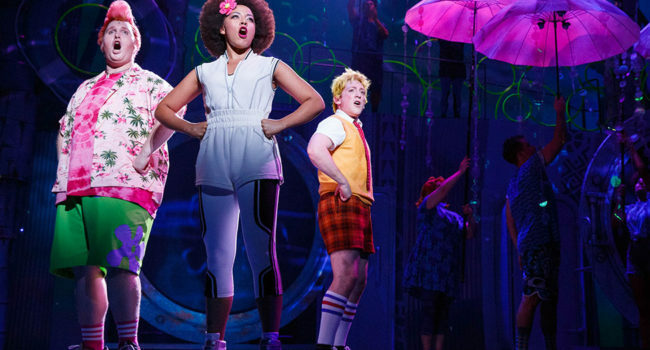 This time, SpongeBob SquarePants and the denizens of Bikini Bottom must band together to save their undersea world from utter destruction, all the while singing catchy show tunes. 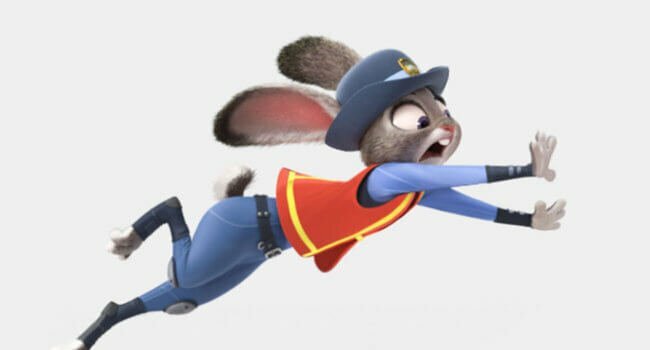 In Zootopia, Judy Hopps (voiced by Ginnifer Goodwin) is a rabbit from the small town of Bunnyburrow who moves to the big city to join the police department. Despite being police valedictorian, she is relegated to parking duty by Chief Bogo due to her diminuitive stature.